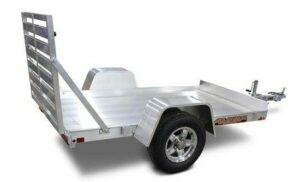 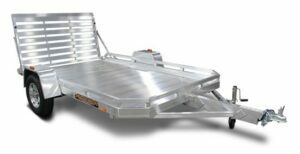 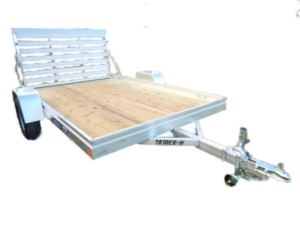 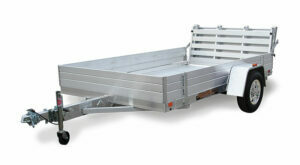 Durable trailers from Aluma are lightweight and maintenance free. 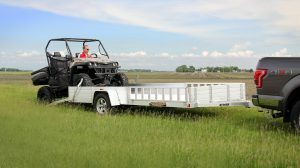 Choose from utility trailers, aluminum ATV trailers, car, motorcycle and snowmobile trailers, car haulers, enclosed trailers, watercraft trailers. 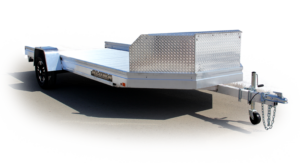 Safford Equipment Company is a proud dealer of Aluma Trailers Manufacturing.If you are in need of a trailer come check out our huge inventory of assorted trailers. 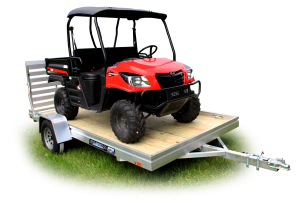 Choose from our large variety of open utility trailers to find the perfect fit for your needs! 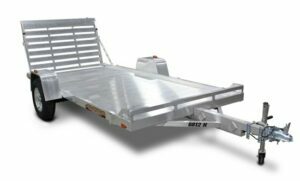 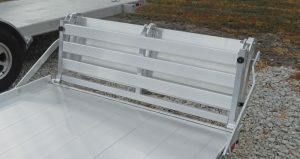 Safford Equipment Company is a proud dealer of Aluma Trailers Manufacturing. 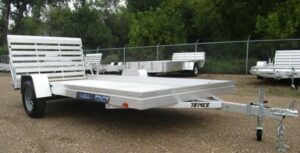 If you are in need of a trailer come check out our huge inventory of assorted trailers. 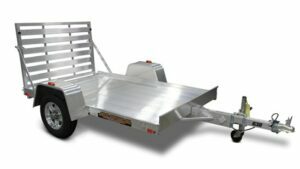 Durable trailers from Aluma are lightweight and maintenance free.